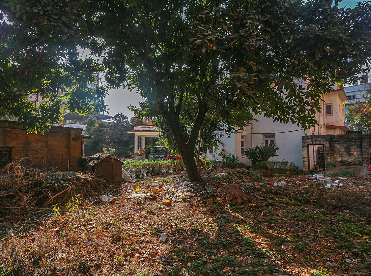 South-East facing residential land with a small cottage. 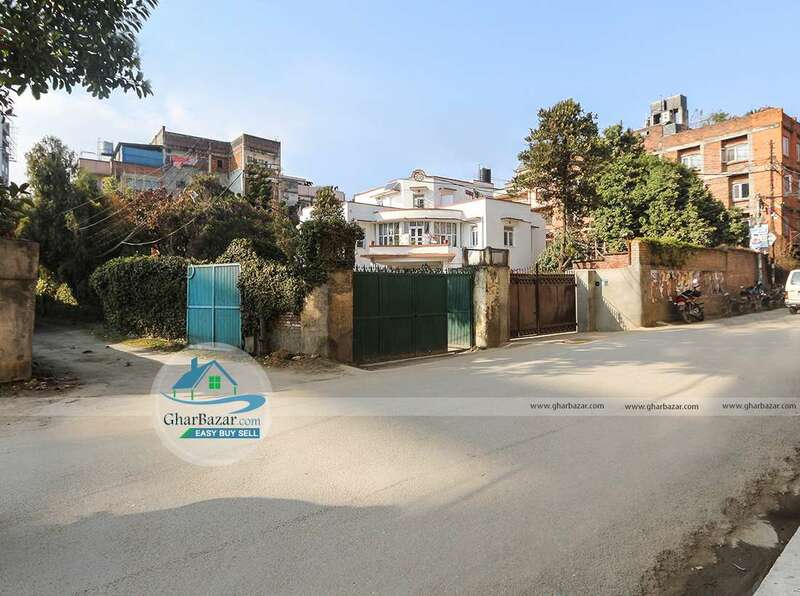 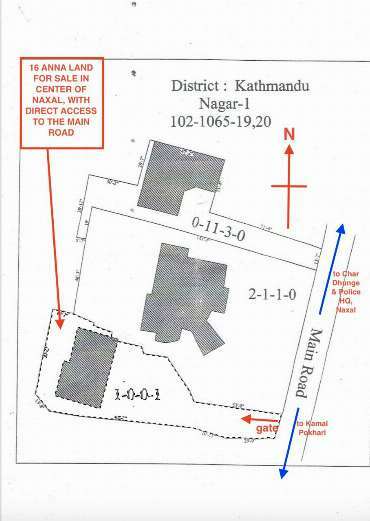 Located at Naxal Kathmandu, near Kamalpokhari Apartments. 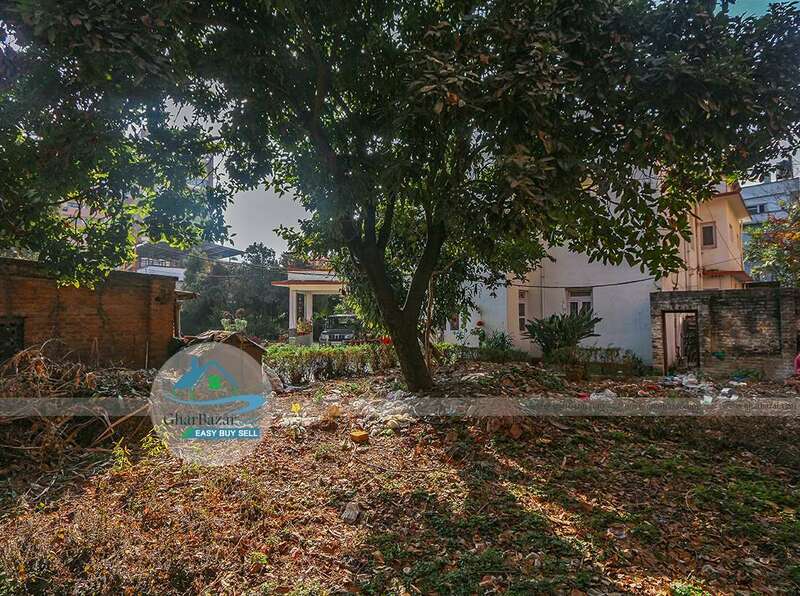 200 meters North from City Center, Kamalpokhari. It is connected with a 20 feet wide road leading to Char Dhunge from Kamalpokhari. The total area is 16 aanas with 16 feet wide gate touching the main road.